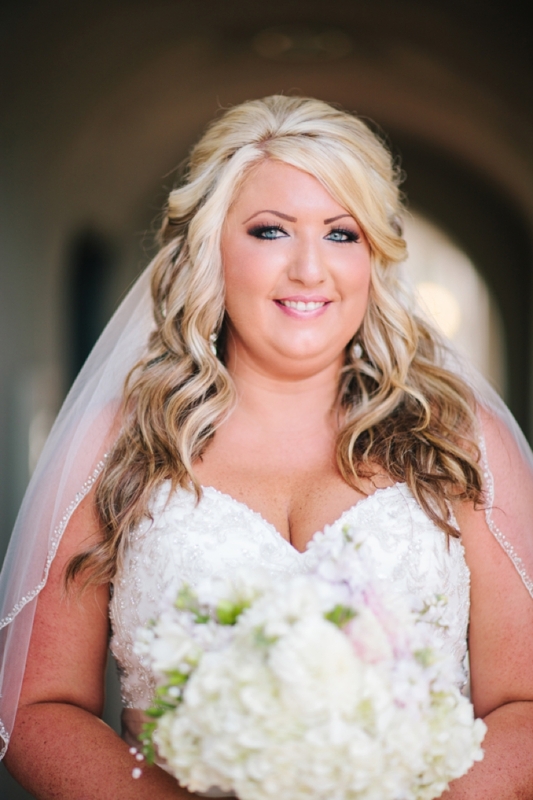 Just working on one of our beautiful Southern California weddings, and came across this image of Kelly. She really looked beautiful, and it was great to see an old friend tie the knot to such a great guy. Can't wait to show you all how cute this barn wedding was - so many details, so much fun, and a party like no other.